On this episode we get to hear from Mary Ann Doggett, Dental Hygienist and Worship Leader, about the first time she felt God calling her to using her musical gift and the 17 years in which He helped her develop that gift and build her confidence. Following by Faith – Genesis 12:1 – The Lord called Abram to the land He would show him, not the one Abram had already seen. Why God only gives some of us pieces of our story at a time. God doesn’t always ask us to do something we know everything, or anything, about, but will often times help us in some way to get to where he wants us to be. We would love to pray for you, or just hear from you in general! 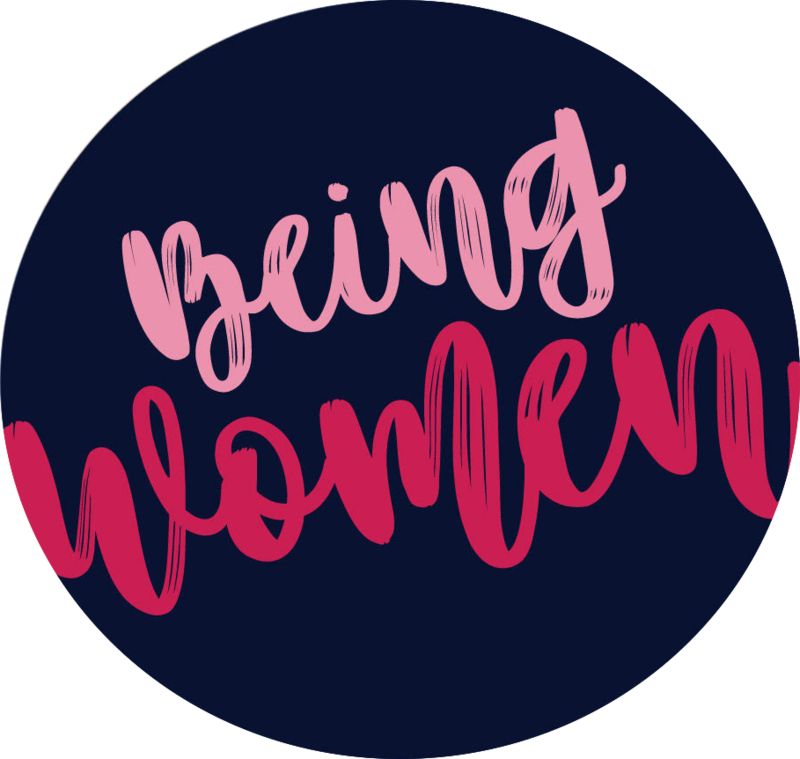 We’re Being Women Podcast on Facebook and Instagram.